E.B. 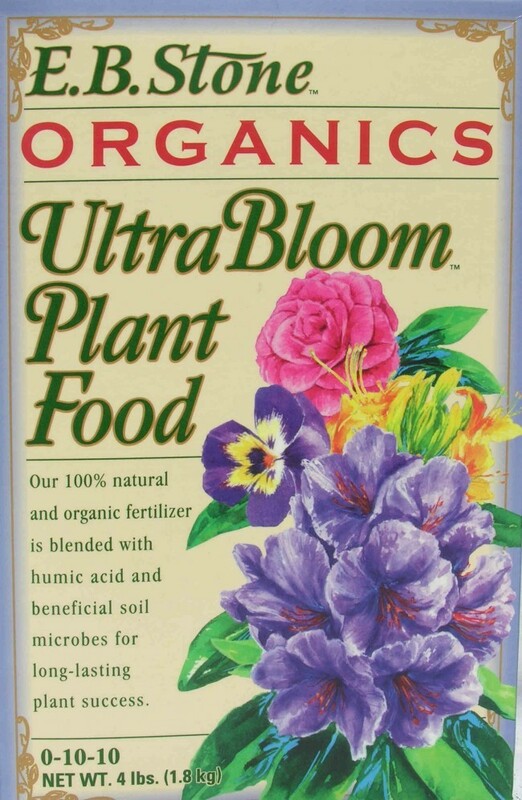 Stone Organics UltraBloom Plant Food will allow plants to develop big, beautiful flowers and help grow sweeter fruits by enhancing fruit tree flower buds. 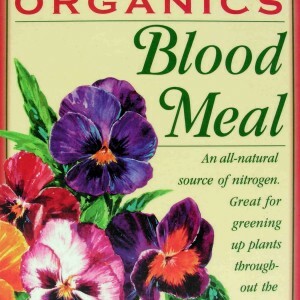 The formula is free of nitrogen and aids plants in disease resistance and cold-weather damage. 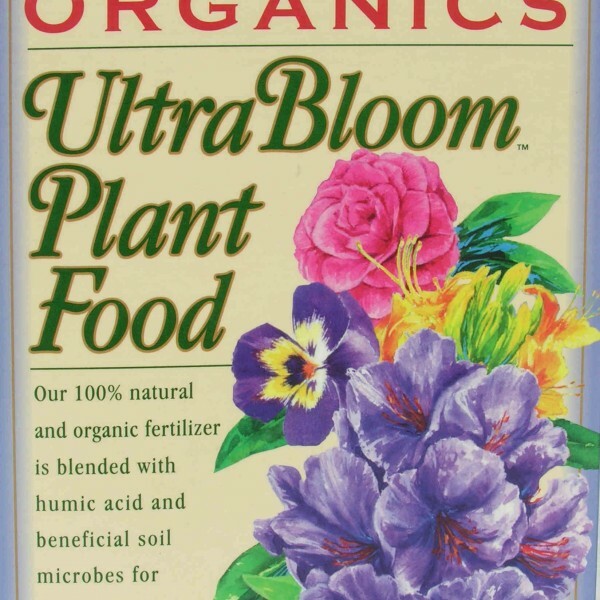 UltraBloom can be used with any flowering plant, but it is especially formulated for use with azaleas, camellias, and rhododendrons when flower buds form in late summer and fall. E.B. 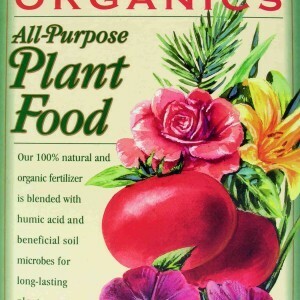 Stone fertilizers offer organic alternatives to other chemical products for natural enhancement of many types of fruits, vegetables, flowers, trees, and other plants. 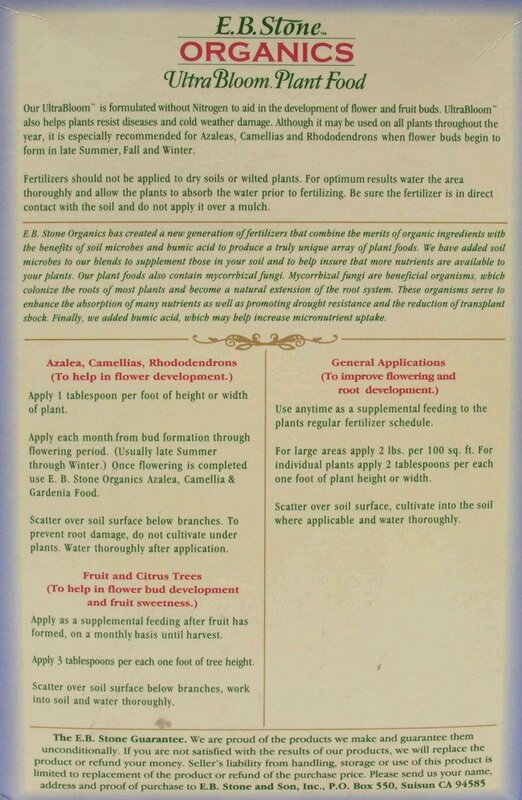 When applying the product, remember to apply to wet soil and never directly on the plant. 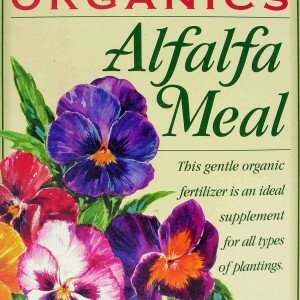 It is best to water the plant and gently mix the fertilizer into the soil after the water has been absorbed. 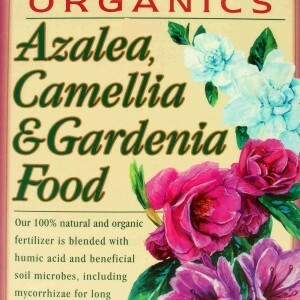 For azaleas, camellias, and rhododendrons, use 1 tablespoon of plant food for every foot in height or width of the plant. 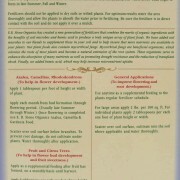 Apply monthly after buds begin to form throughout the flowering season. Scatter the product over the soil below the branches, but do not mix into the soil to prevent root damage. For fruit and citrus trees, use once per month as a supplemental feeding once fruits form until harvest. Use 3 tablespoons for each foot of tree height. Scatter over the soil under the branches, work into the soil, and water thoroughly.